Governor Edwards tells Court Watch NOLA that funding criminal justice reforms have quickly been targeted as a general revenue source. Gov. 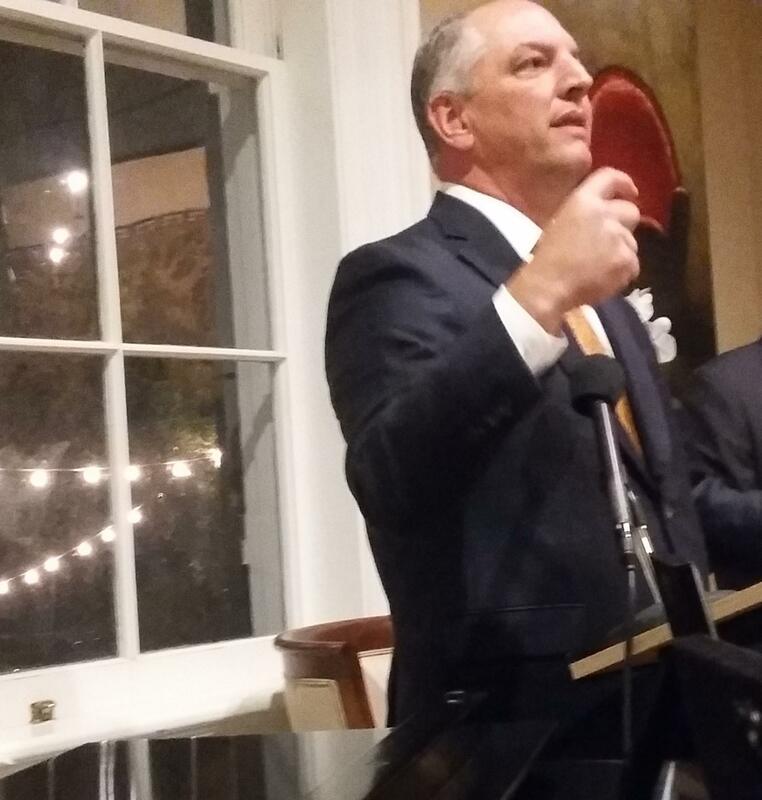 John Bel Edwards was in New Orleans last week to accept an award from Court Watch NOLA for his work on criminal justice reform. Ten bills make up the Justice Investment Package, a campaign promise Edwards spearheaded in the State Legislature. It’s designed to reduce the prison population — currently the highest in the nation — by 10 percent, saving $78 million. That money is supposed to fund programs to help reduce sentences for nonviolent offenders, establish special drug courts and provide drug-prevention treatment. “Before I even signed the 10 bills, we had individuals who, on the floor of the House, offered amendments to the appropriations bill to take the money before we have even saved a penny and just put it toward the debt, the deficit,” he said. Edwards said it takes political courage to support criminal justice reform in a tough-on-crime state like Louisiana.  He singled out Kenner Republican Senator Danny Martiny for his support of the reform package. Martiny lost his race last month for a seat on the Jefferson Parish Council. The Justice Investment Package goes into effect this month. As part of our StoryCorps series on criminal justice, we bring you a story about re-adjusting to life on the outside. Kenneth Dilosa, Tyronne Smith, and Ben Smith helped found a reentry organization called "The First 72+". Located in the shadow of the new jail, it was created by formerly incarcerated people to help others transition out of prison and build for the future. Their motto is: "us helping us". As part of our StoryCorps series on criminal justice, we bring you this conversation between two young attorneys. William Snowden and Barksdale Hortenstine met through their job at Orleans Public Defenders. They're both in their 30's. Barksdale is white; William is not. They talk about implicit bias and how it relates to the criminal justice system.